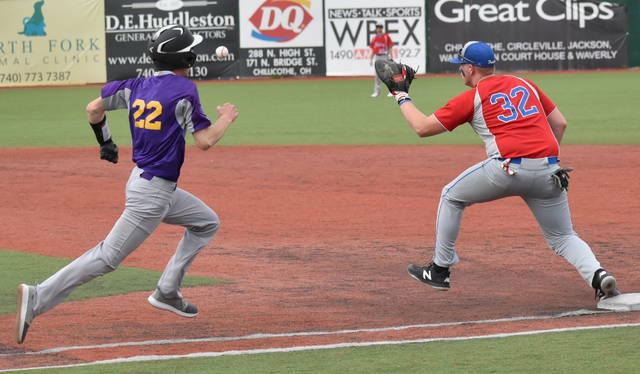 CHILLICOTHE – Rallying from a 3-0 deficit, the Clinton-Massie baseball team defeated McClain 12-4 Saturday at Paints Stadium in the Little Hearts Big Smiles Classic. 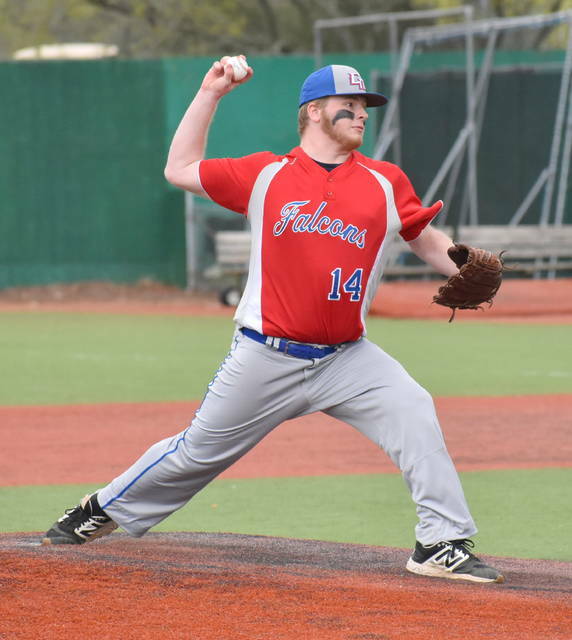 The Falcons trailed 3-0 in the first innings as the Tigers were looking to extend their winning streak to eight games. McClain led 3-0 and had runners on base with no outs. However, Dom Kerns pitched out of the inning with no further damage, thanks to an inning ending double play. 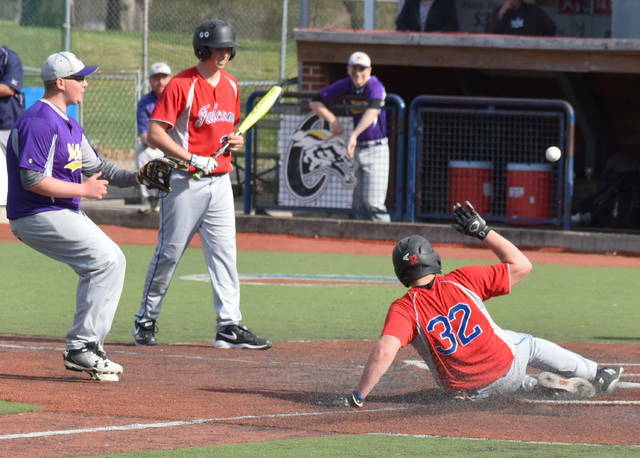 At the plate, Spenser Branham had two hits and dr0ve in five runs as Massie ran away with the win. Bryan Kennedy, who knocked in Luke Chappie with the first CM run, had two hits. Chappie had a sacrifice fly to score Tyler Lewis in the third and it was 3-2. 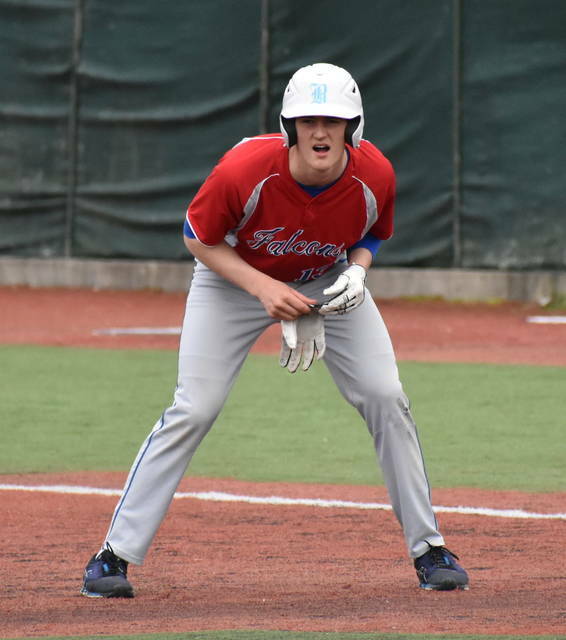 The Falcons took the lead in the fourth when Branham plated Seth Goodall and Kennedy scored on Kerns sacrifice fly, 4-3. 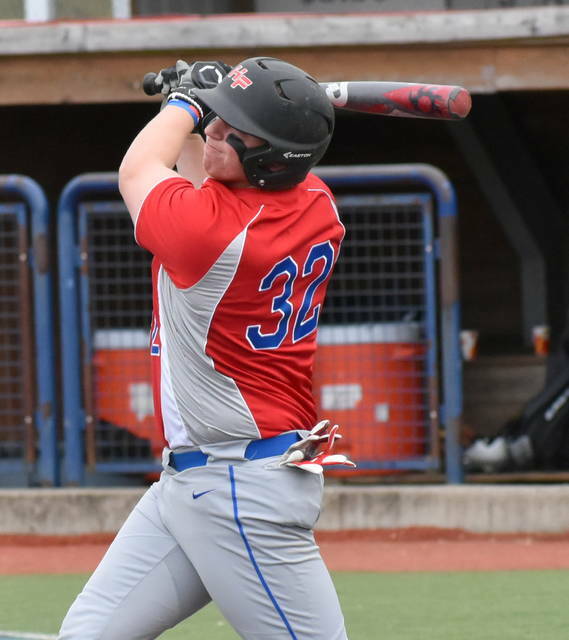 From there, Goodall and Kennedy scored two runs each while Corey May, Kody Zantene, Lewis and Branham scored one run each. 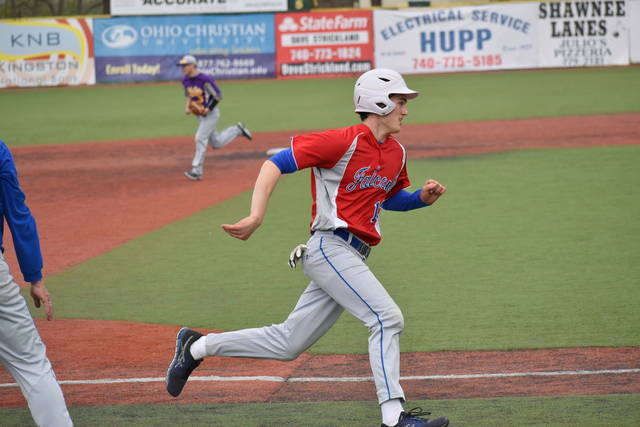 Josh Merkle and Clint Stotts followed Kerns to the mound.